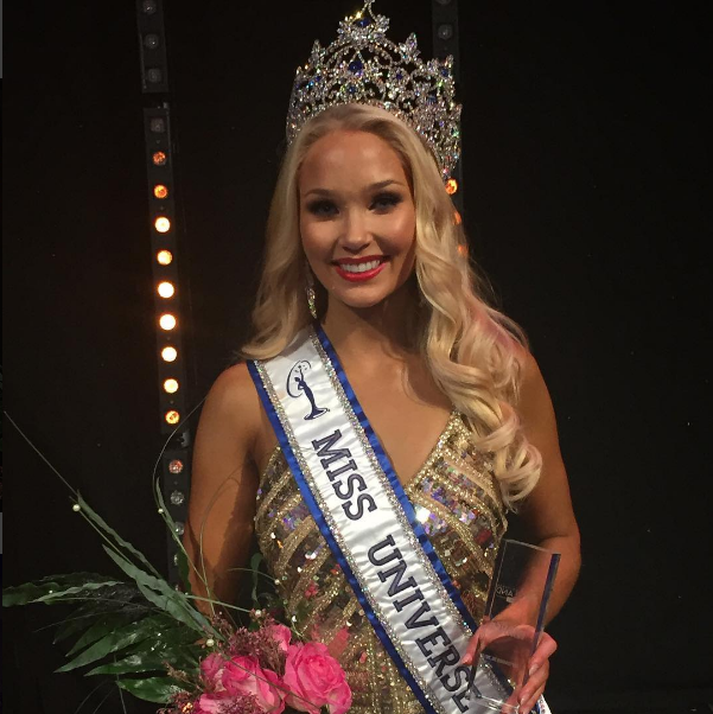 22 years old Arna Yr Jonsdottir who competed as Miss Northern Lights, won the Miss Universe Iceland 2017 contest held in the capital of Iceland, Reykjavik on 25 September 2017. She succeeded last year winner, Hildur Maria Leifsdóttir. Arna stands 1.74m tall and will represent her country at the next Miss Universe competition on November 26th in the USA. 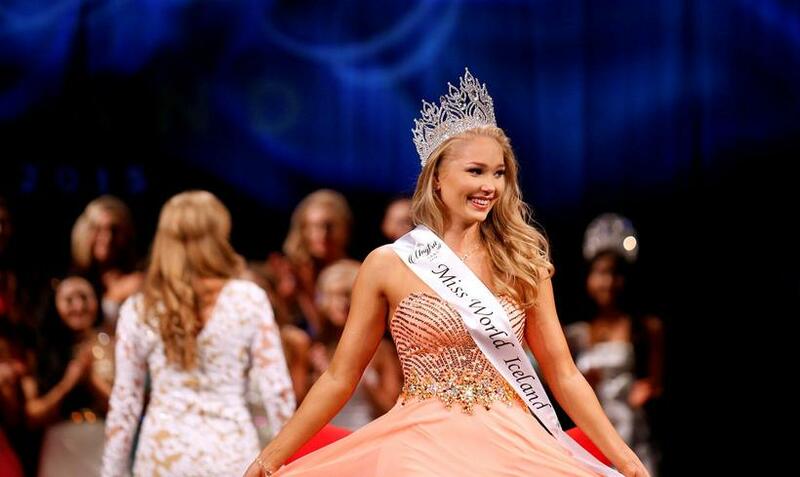 Last year Arna was Iceland representative to Miss Grand International 2016 held in Las Vegas, USA. She later quit the contest after being told to lose weight. In 2015, she won Miss Iceland 2015 and represented her country at the 65th Miss World contest in China. At the same event, the representative of Hafnarfjordur, Ester Elisabet Gunnarsdottir was first runner up while Dagbjort Ruriksdottir who represented East Reykjavik took the second runner up title.